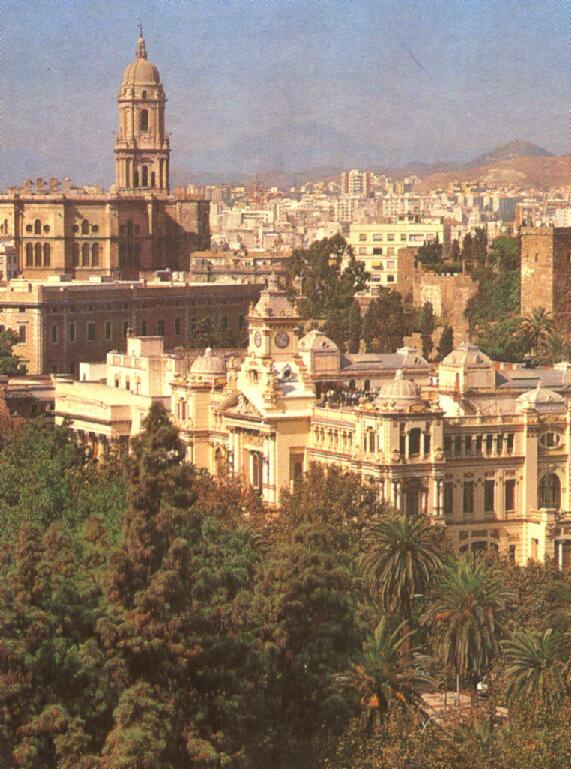 There is much to see in Malaga and not enough time; holidays should be longer right?. 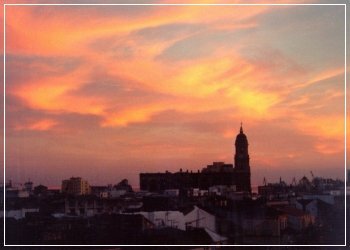 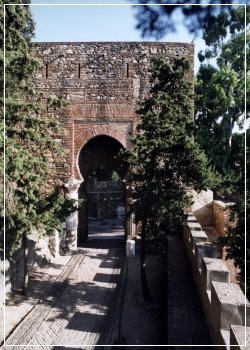 The pictures of Malaga city below show you some of the cultural places in Malaga you should not miss. 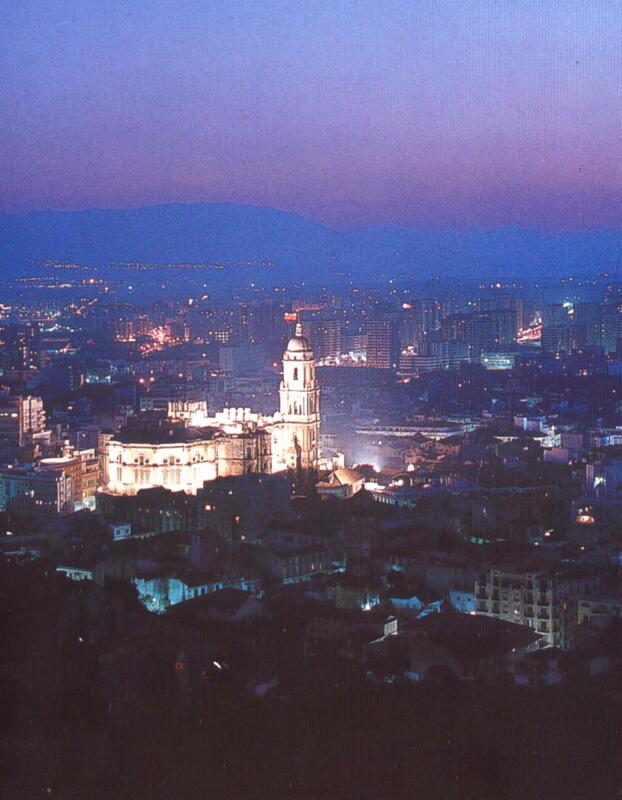 The views of Malaga’s main monuments at night are spectacular, proof of this are the two photos above of the Cathedral of Malaga and the Alcazaba castle on the right. 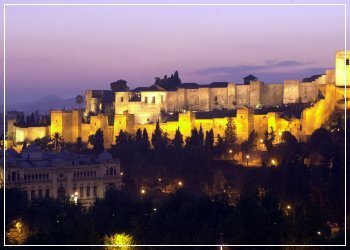 On the left, a photo taken in an area of the entrance to the Alcazaba, and on the right, a bird view of the cathedral of Malaga at night in all its splendour. 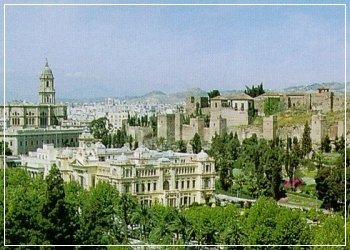 The parks and gardens provide Malaga a green tone which always favours the photos we take, in this case of the cathedral on the left and the Picasso gardens on the right. 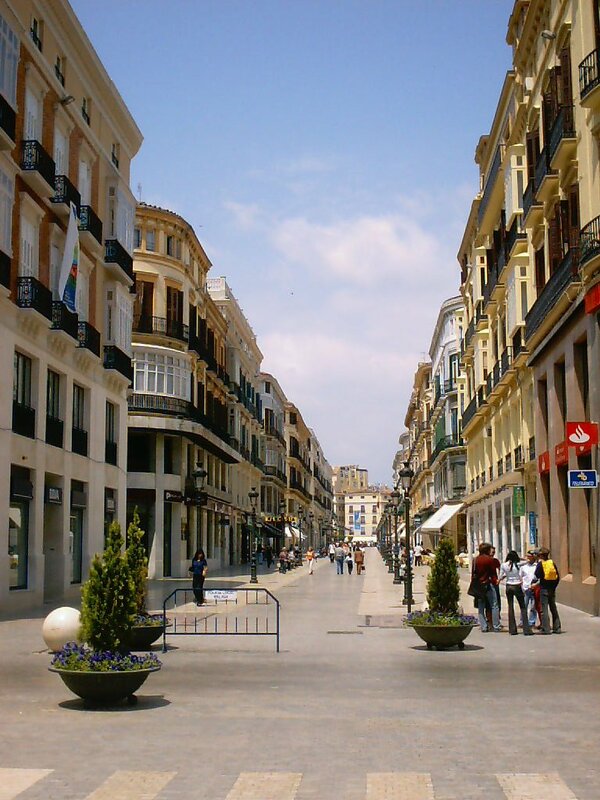 Photographs of Larios street, also known as April the 14th street during the Second Republic was inaugurated in 1891 after having commenced its construction in 1880 mostly thanks to the economic help provided by the Larios family. 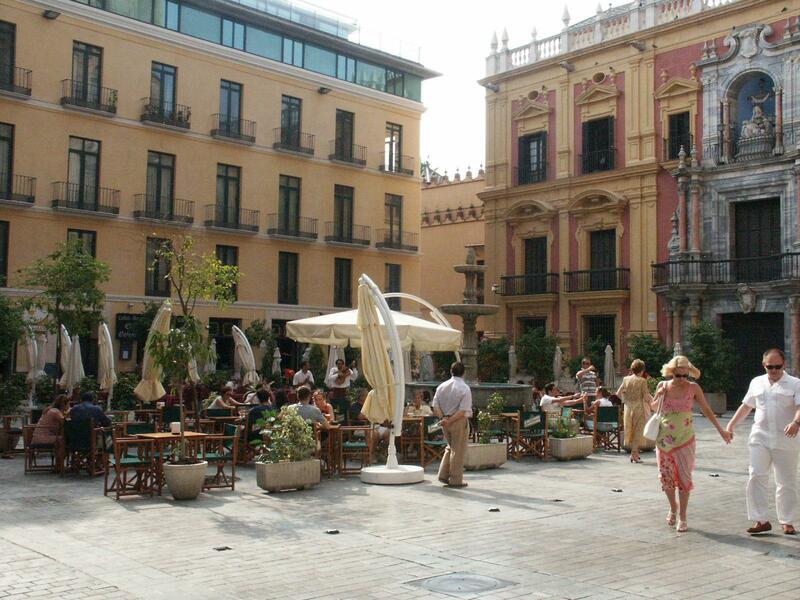 On the left, the Merced Square, one of Malaga’s main squares which is also a meeting point for the youngsters at night. 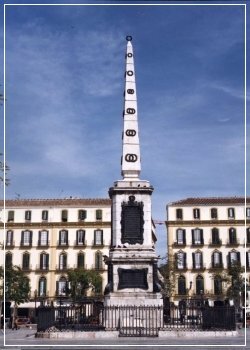 The photograph shows us the obelisk in honour of the General Torrijos and the 49 people who died executed on the beach for their fight in defence of freedom; for the construction they used sand from the very beach of San Andres where they were executed and in its crypt there are the remains of the victims. 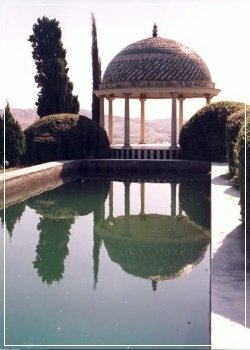 On the right we can see a beautiful photograph of the Conception Botanical Garden, of which we have written in our Malaga guide.